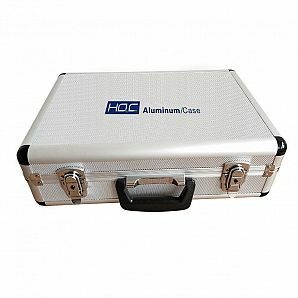 HQC aluminum case has durable and lightweight . 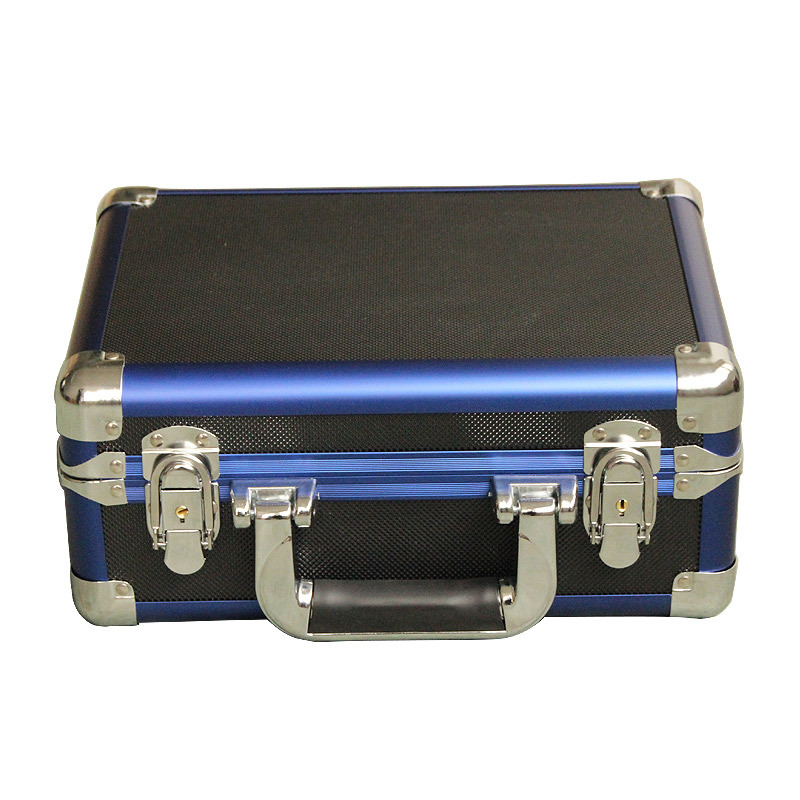 These quality computer cases enable a worry-free transport of your computer. 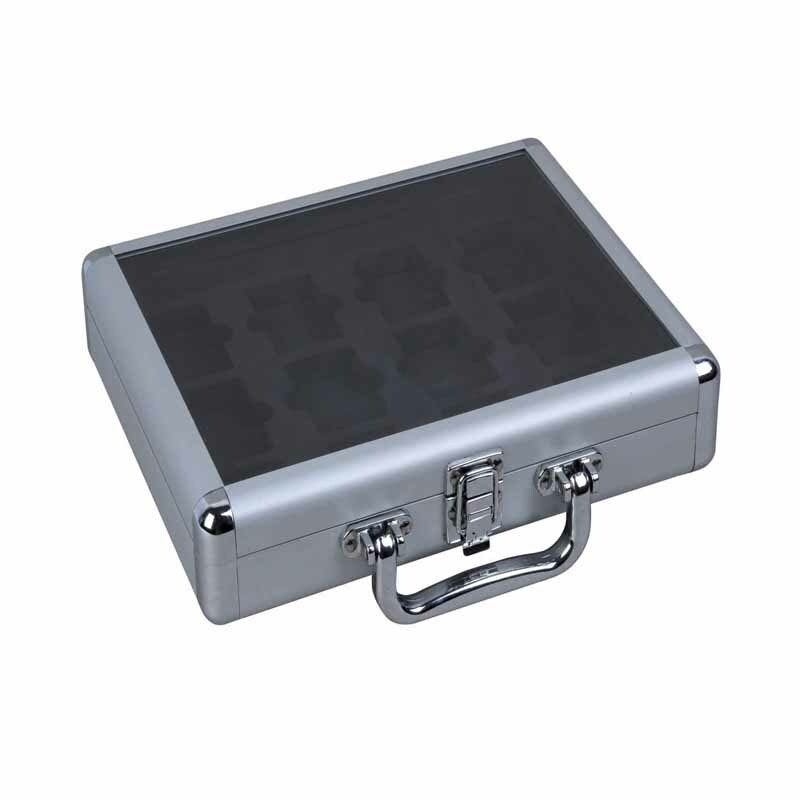 Protective laptop computer cases and notebook cases come in either slim or deep configurations to incorporate a wide range of laptop sizes and styles. 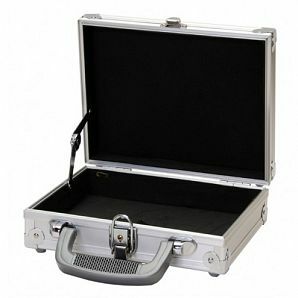 Aluminum Briefcases are made from pure high quality aluminum material, combined with fashionable design . 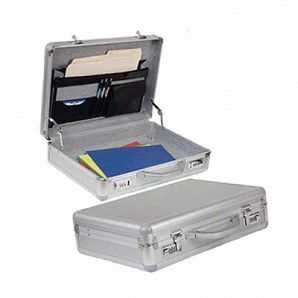 These briefcases may be used on family holidays and on company trips. 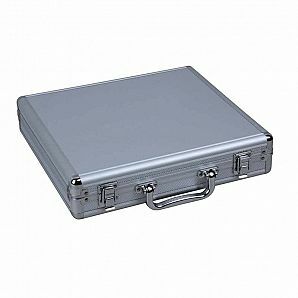 As a result of the superiority of the material that is used to make these cases being rather high, they never seem to get old even after using them for a significant amount of time. 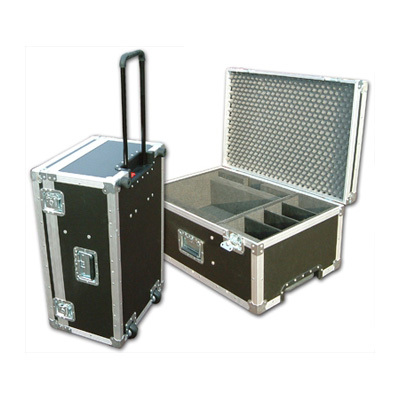 The case panels consist of strengthened aluminum plates with decorative design structure. 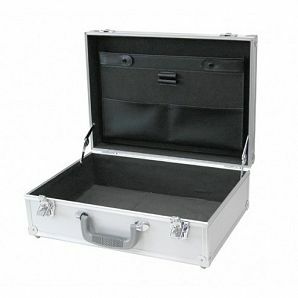 The carrying briefcases have many different forms. 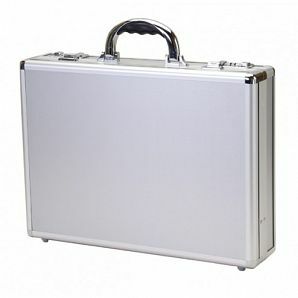 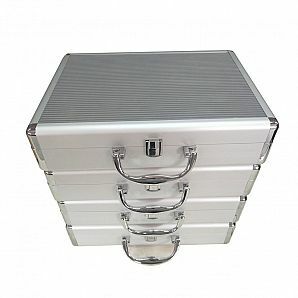 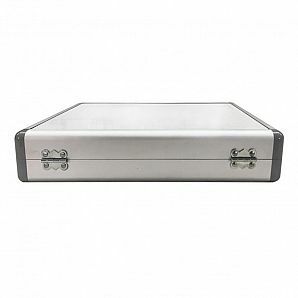 With regards to the requirements of the customer, we will offer many different sizes of aluminum briefcases. 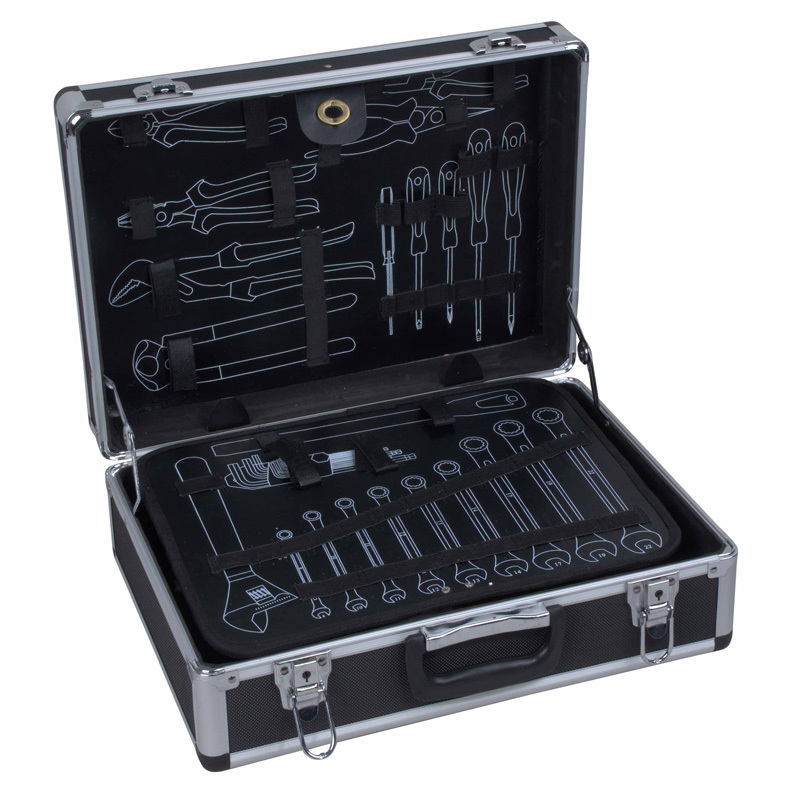 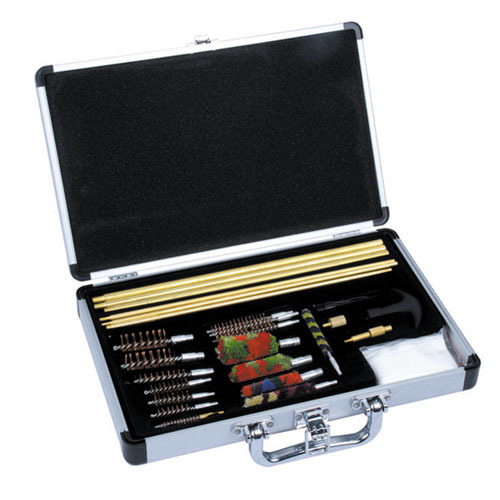 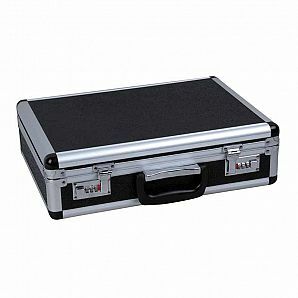 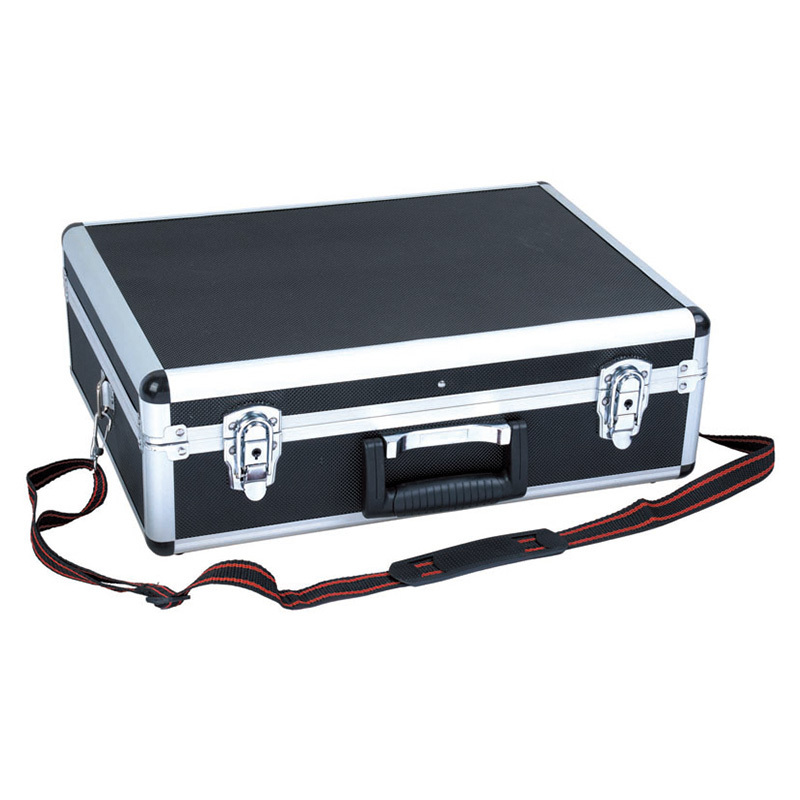 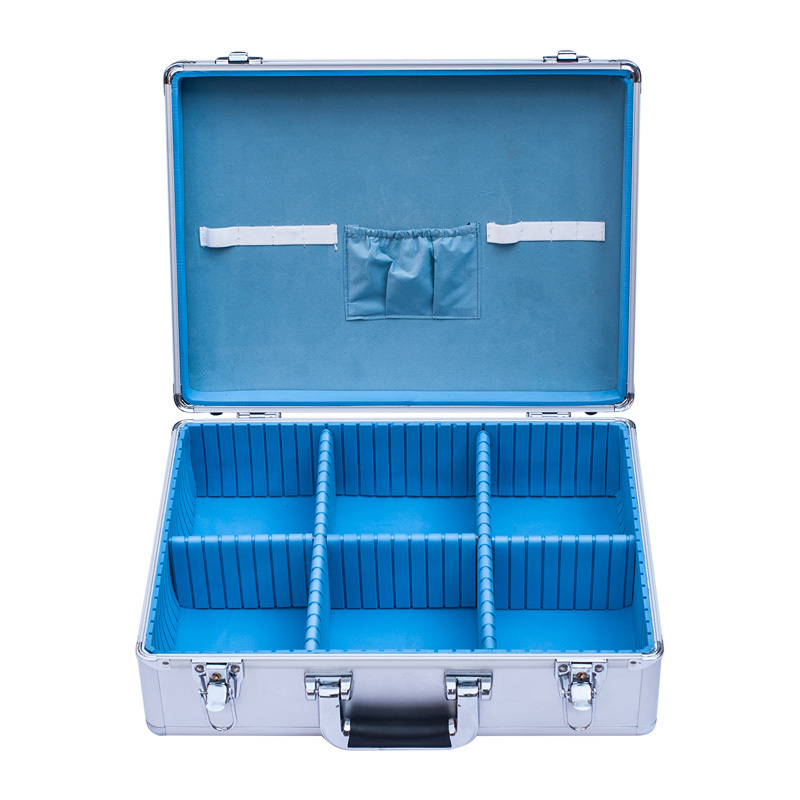 Attache cases and briefcases are also available in slim or deep configurations. 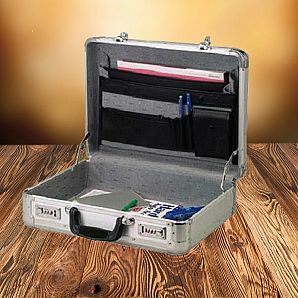 These lightweight brief cases and attache cases come with various slots and compartments for storage and organization. 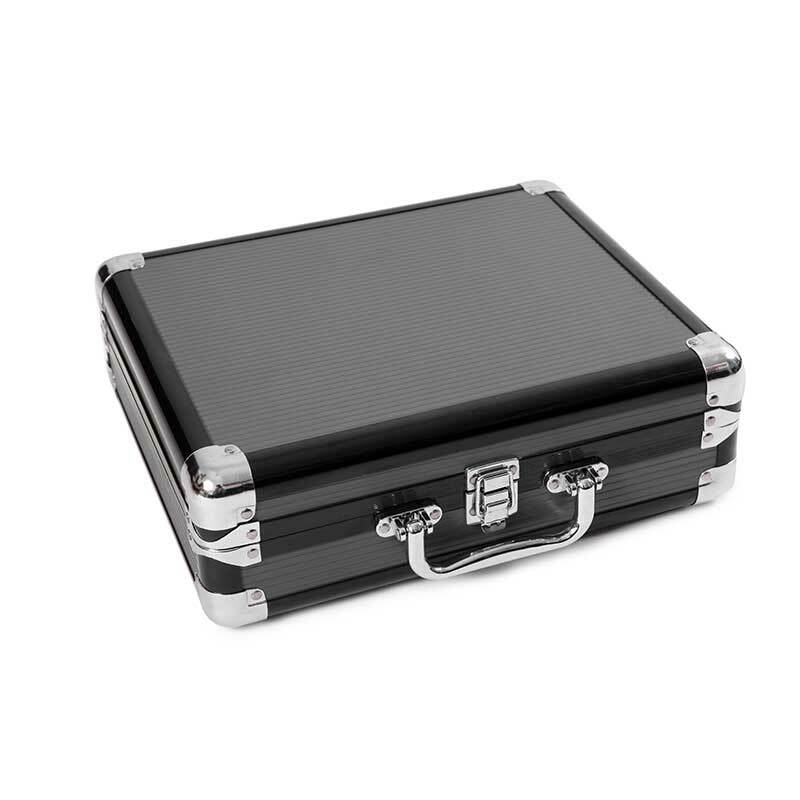 We accept customed briefcases. 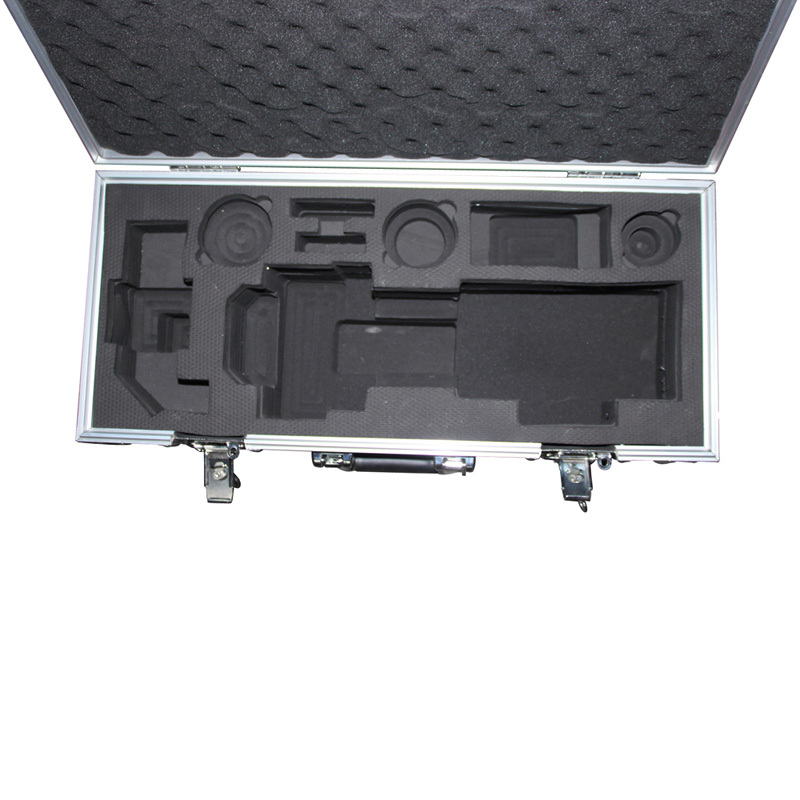 All the parts and inner lining could be designed for you to meet your special requirements. 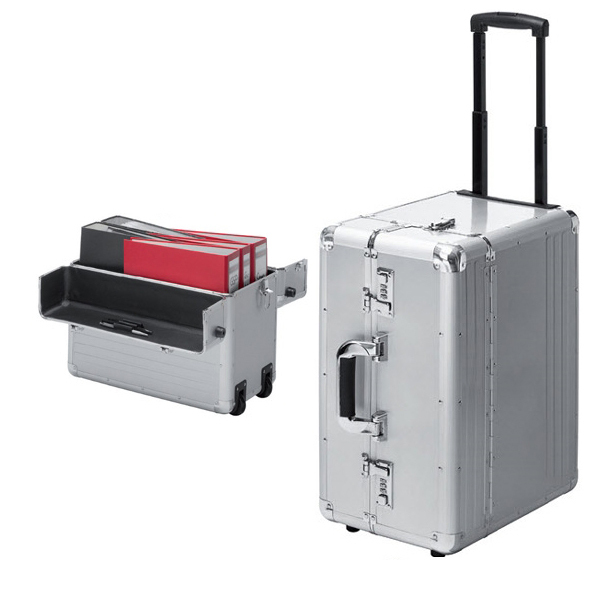 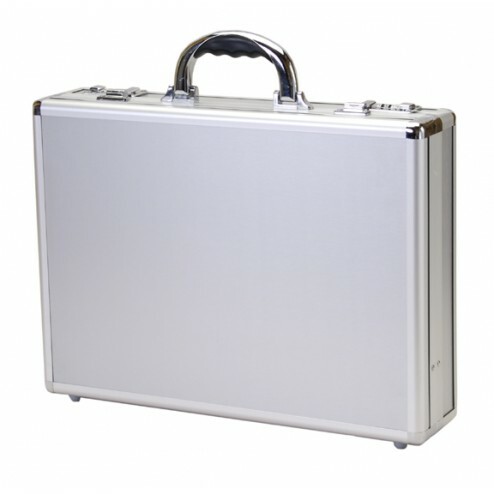 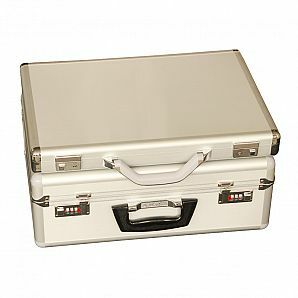 Contact us about our aluminum briefcase whenever you need.